The two bank holiday this month seems to have played havoc with my head and I’m not sure what day of the week it is. 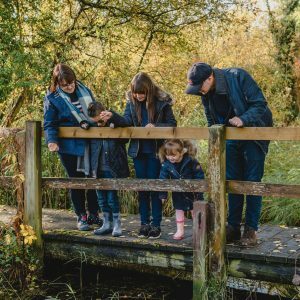 The weather this month has been beautiful which has allowed us to get outdoors more and start planning on what we are getting up to during half term as well as the upcoming summer holidays. 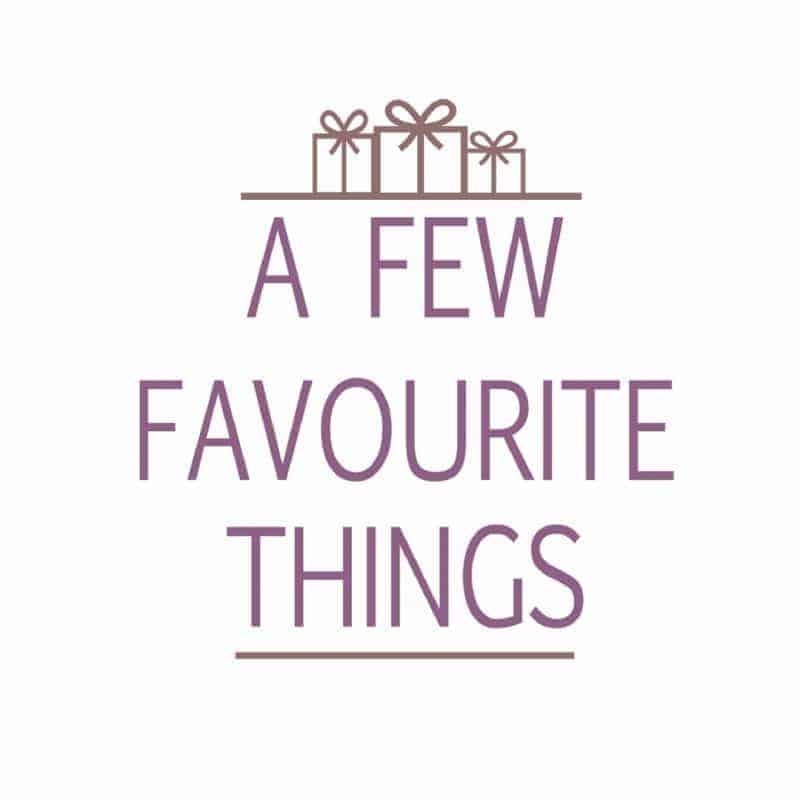 I’m joining in with Family Four Fun’s #FunFinds linky again this month as I loved the opportunity to tell you about ‘fun finds’ I have seen throughout May. LEGO® Friends fans are in for a treat at the LEGOLAND® Windsor Resort this May half term as a totally new area brings to life the vibrancy and fun of Heartlake City with exciting new attractions, an action-packed live show AND an all-new exciting equestrian themed ride, Mia’s Riding Adventure. And those who want a double whammy dose of LEGO Friends can check into one of the recently opened premium themed rooms at the LEGOLAND Windsor Resort Hotel. 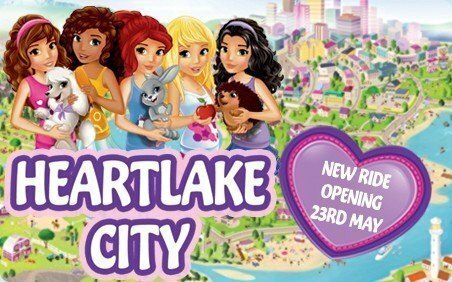 The all-new Heartlake City themed area opens on 23 May when guests can step into the colourful world of the LEGO Friends. The unmistakable exterior of the Heartlake Mall gives a stunning harbour-side backdrop for the exciting new live show ‘Friends to the Rescue!’ featuring Mia, Andrea, Stephanie, Emma and Olivia. Fans can join the girls on an action-packed adventure full of surprises and sing and dance along to their favourite LEGO Friends songs. Then guests can head over to the Heartlake City Express for a gentle train journey through the LEGO countryside, before taking a more energetic equestrian turn on Mia’s Riding Adventure. This horseback adventure spins riders through the air, travelling backwards and forwards on a circular spinning ‘race track’. 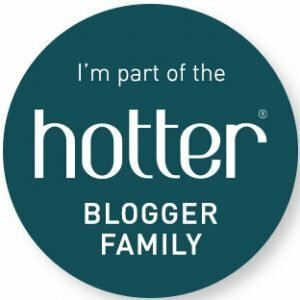 Plus at Olivia’s House little LEGO builders can help build a home for one of Olivia’s pets and Emma’s Ice Cream Parlour will be dishing up some delicious desserts. Frozen: Early Science, a series of apps grounded in early science principles, featuring favourite characters and stories from the award-winning animated film, Frozen, is now available on the App Store. The new series of apps is the latest offering from Disney Imagicademy, the company’s technology-driven learning initiative for families with children 3 to 8. Featuring three distinctly different apps, early science concepts are introduced through activities especially designed for children ages 3 to 5 that encourage learning by creating, making and experimenting. The first Frozen: Early Science app is available now on the App Store, and two more Frozen: Early Science apps will launch between now and July. 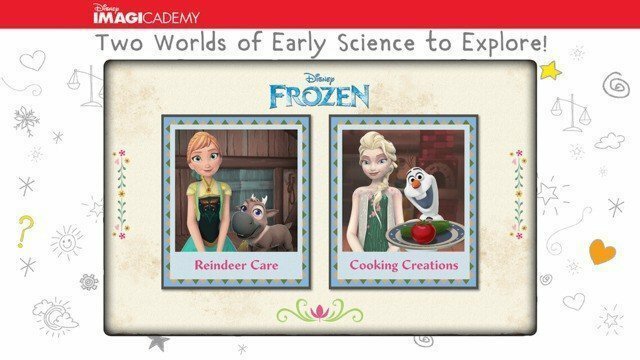 All Frozen: Early Science apps connect to the Disney Imagicademy Parents app, giving parents the ability to see what their children are discovering, making and building in the apps. The Parents app was created with the belief that parents and care givers are an integral part of every child’s learning process. It provides parents a window into their child’s accomplishments digitally and remotely, as well as ideas to extend the principles of observation, experimentation and deduction into the everyday world. Eggnogg, the colouring-in specialists, have brought out a clever new product just in time for summer – the Colour-in Picnic Blanket. Made from high quality printed canvas and backed with waterproof nylon, the picnic blanket is completely washable and comes with a set of washable fabric pens so it can be enjoyed again and again. It’s the perfect way to keep little hands and minds busy while you munch on your sandwiches or wait for the barbecue to get going! 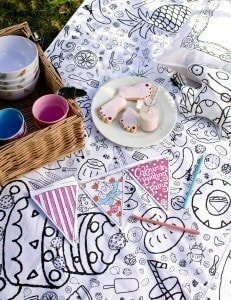 The blanket features an array of quirky characters and endearing illustrations by designer Kate Edmunds for kids to colour-in, including towering cakes, fantastical fruit, the odd bucket and spade and plenty of pesky insects. Set to become a staple for the beach and the park, afterwards, the whole thing can go straight into the washing machine and comes out good as new ready for next time. Eggnogg Picnic Blanket, priced £44.99 plus postage and packing. Available fromwww.eggnogg.co.uk. Fireman Sam: Hero Adventures follows the success of Fireman Sam: Junior Cadet and Fireman Sam: Fire and Rescue with a brand new adventure that little heroes are sure to love. The app takes fans into the world of Pontypandy to make them into the hero next door as they explore different areas of the town and perform rescue missions in the air, on land, and in the sea, with Fireman Sam himself as their guide. As they play, fans will unlock new characters and earn awards that unveil short videos right from the show. Players will also be able to store their awards in a medal cabinet that they can access any time. A must-have for fans, Fireman Sam: Hero Adventures features the familiar characters, music and sound effects from the hit TV show, giving young children a fun and entertaining experience with their favourite ‘hero next door.’ The Fireman Sam: Hero Adventures app is now available exclusively in the Amazon Appstore for 1.32 GBP and in FreeTime Unlimited on Amazon’s Fire tablets and on Fire HD Kids Edition, which includes one year of Amazon FreeTime Unlimited. 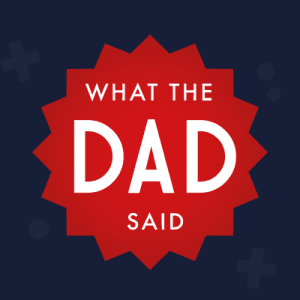 The app is recommended for kids ages 3-6. 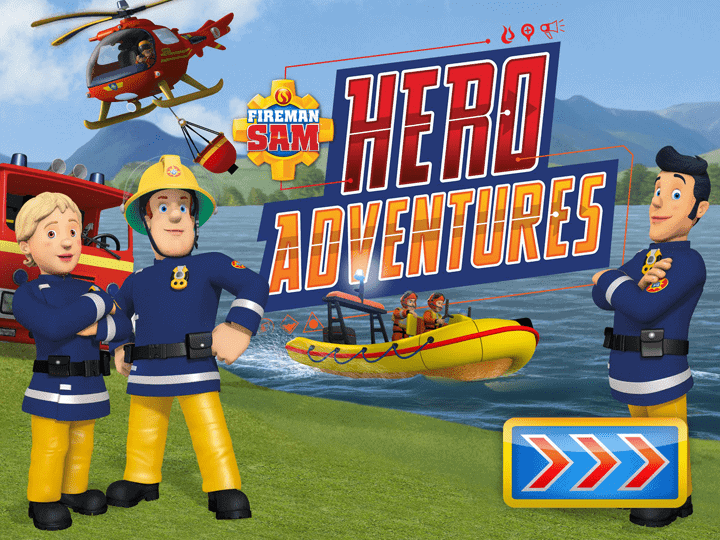 Fireman Sam®: Hero Adventures is available globally and can be downloaded exclusively from the Amazon Appstore for 1.32 GBP and is also available through Amazon’s FreeTime Unlimited content subscription service for kids, available on Fire tablets and Fire HD Kids Edition. I love the look of those Picnic Blankets, they’d be great for keeping children entertained when camping too!